Tata seems to have laid its eyes on the international market now. 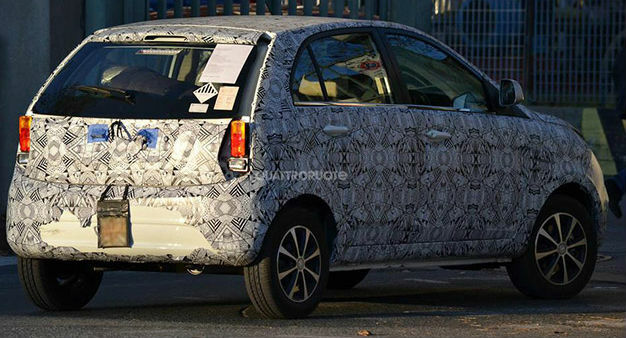 The company is planning to launch the Vista Facelift version, which has now been spotted during its test drive in Italy. This new 2014 Vista will be launched by the company keeping in mind its interest in the international market. Since the company has not revealed any information in relation to the car yet, it is expected that the car will be revealed at the Indian Auto Show next year. 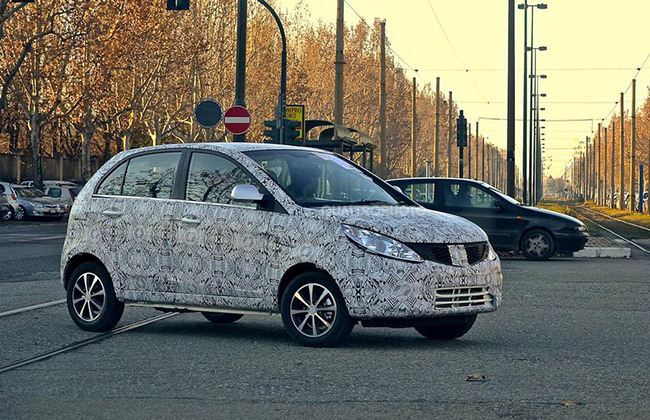 There are only a few pictures available of the car on the internet that has been captured by Alberto Damiano, when he spotted the car during its test drive in Turin. Looking at the car one could not say much as the car was completely camouflaged and the tail lights were the only feature that could be distinctly spotted. The tail lights itself seemed to be a dummy. The number plate of the car will now be placed on the boot of the car just like its tail light. Most of the features of the car will remain the same as the original Vista, even though the car will now be designed at the European centre. The Tata Manza Hybrid, which was revealed last year at the Auto Expo, has inspired the front fascia of the car. Looking at the car from the front, it is expected to have new triangular airdams, new bumpers as well as new headlights. The engine that the car will feature is expected to be the same as the previous model. The petrol variant will have a 1.2-litre engine while the diesel variant will have a 1.4-litre engine.